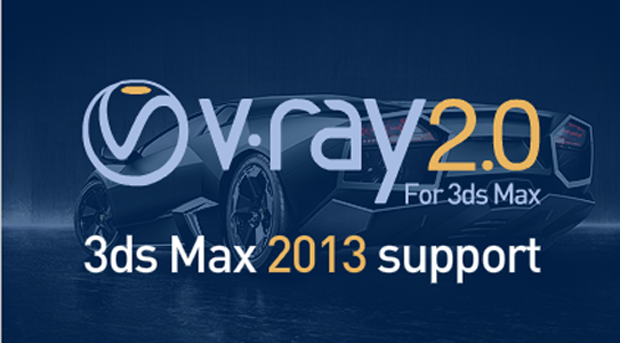 Vray 2.0 is available for 3ds max 2011 and 2012 as i know. Is it also available for 3ds max 2013 ? Hello Medibatam, Yes, it is available for 3ds Max 2013 as well. More information can be viewed here: http://archvision.com/products/vray Thank you. May i know what is the pricing for v-ray 2013 in the market now? We offer sales to North America, you may view options here: https://archvision.com/products/vray http://www.chaosgroup.com is your best option to find a reseller in the Singapore market.